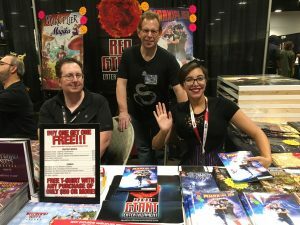 ORLANDO, FL—October 4, 2017 – Hot on the heels of successful promotional appearances at Comic-Con International: San Diego and MegaCon: Tampa Bay, Red Giant Entertainment Inc. (REDG), an innovative Intellectual Property company specializing in high quality characters and content for use in a variety of media and entertainment, today announced that they have added New York Comic Con to their promotional schedule, with several others in the landing stages. 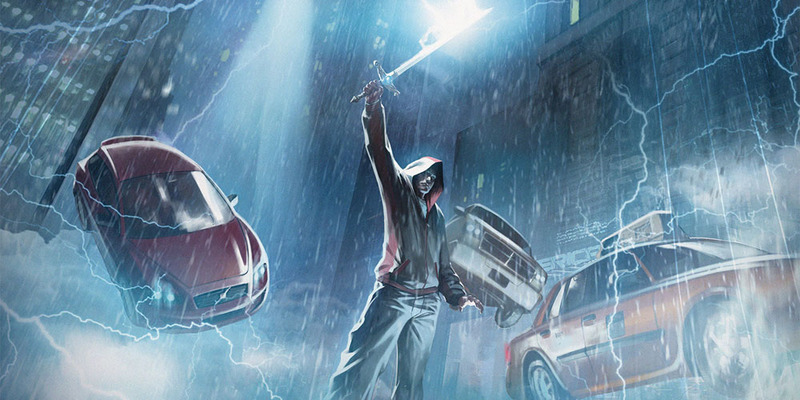 Over the next few weeks, Red Giant – under their new Absolute Comics publishing banner – will release several titles into comics shops worldwide: Darchon #1 (horror adventure); Katrina #1 (horror); Markiplier #1 (co-written by and starring the massive YouTube star), Wayward Legends #1 (adventure fantasy, in development as a major motion picture); and The Villain (its first creator-owned line property co-created by and with cover art by legendary artist Neal Adams). Titles are scheduled to ship to Diamond Comic Distributors late this month for November 2017 in-store sales. 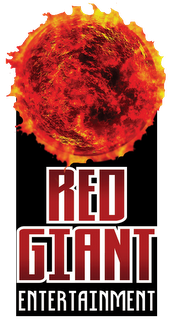 Red Giant will also increase marketing on social media, including Facebook, Instagram, and Red Giant’s own website www.redgiantentertainment.com. New York Comic Con is Thursday through Sunday, October 5 – 8, at the Javitz Convention Center.